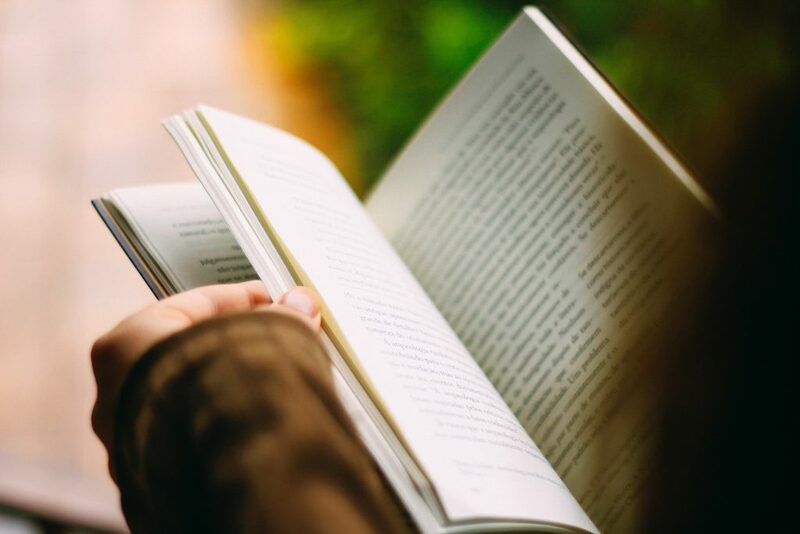 Pavilion Book Club meets on the First Tuesday of each month from 10.00-11.00am in Cafe 12. Everyone is welcome! Free tea and coffee is also served. 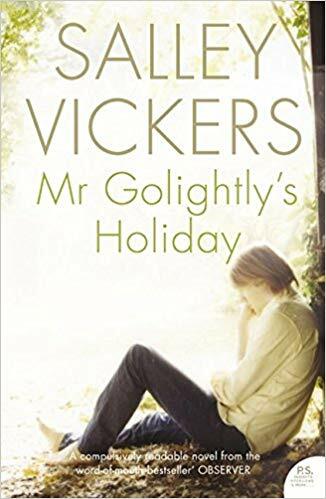 This month on 5th February we will be discussing Mr. Golightly’s Holiday by Salley Vickers.